We are happy to announce that we can now offer IOSH Health and Safely training at our centre in Tonbridge, Kent. Our existing customers often tell us that location and price are the most important factors when purchasing their course. To try and make the training experience smoother for you, our customers, we will be adding several venues across the UK for our most popular courses. 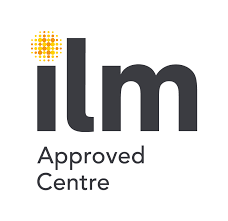 Starting with our IOSH Managing Safely course, we are taking bookings for courses starting either 11th November or 16th December (2014 dates coming soon) at our centre in Kent. 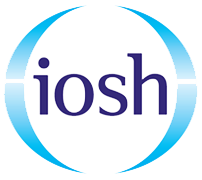 The IOSH Managing Safely course is not your average health and safety qualification, recognised throughout the UK and Europe it proves that you have the skills and knowledge to manage the health and safety of those around them. IOSH uses a new approach to teaching health and safety, using interactive games, scenarios, role play, quizzes and much more. 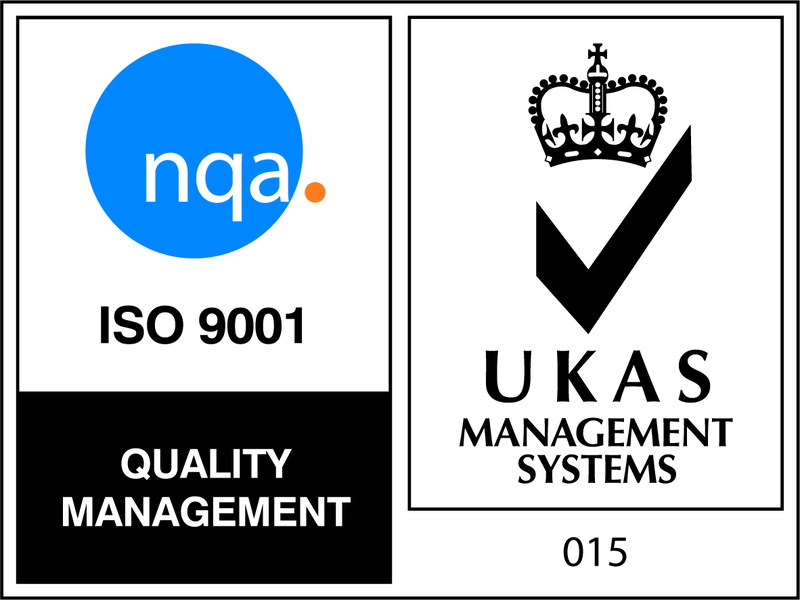 Our training courses are classroom based, you will have the constant support of your trainer, IOSH and Project Skills Solutions training team throughout your course. Our course prices include IOSH certification. 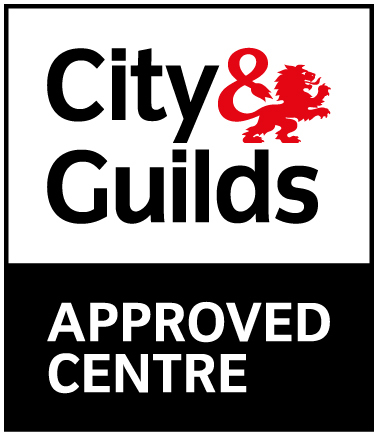 Book your course for either Kent or Essex here or call our training team to find your nearest location.